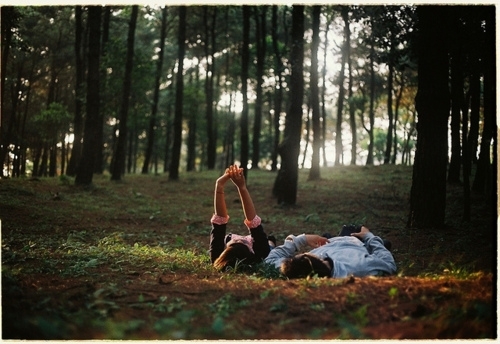 In almost-lovers eyes, we’ll stare at what we could have been. Like a music box that continuously plays. Through figuring out the person you’ve become. To be patient, to be kind, to be rest assured that thing will work itself out. 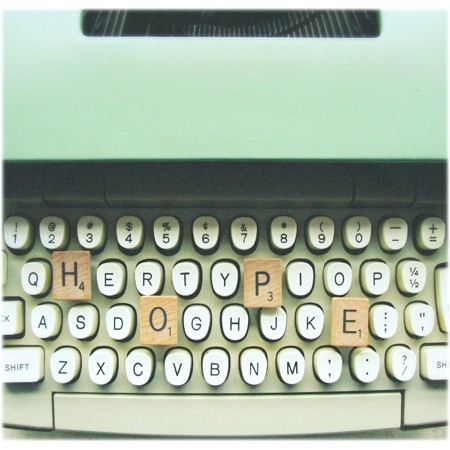 This entry was posted in Writing with soul and tagged growing up, infatuation, insight, life, love, poetry, thoughts, twenties on April 26, 2014 by Donna. Right here, in this beating heart of mine. This entry was posted in Writing with soul and tagged happiness, letting go, life, love, poetry, reminisce on April 20, 2014 by Donna. I also noticed how bad I wanted you, but couldn’t have you. That’s how I feel, that’s exactly how I feel inside. This entry was posted in Quotes + insight and tagged bliss, eyes, heart, hoping, infatuation, love, poems, poetry, Stare, wishing on November 7, 2013 by Donna. You wake up, you have coffee, and you look yourself in the mirror and say, “Oh my God, I have 5 minutes left!” So you frantically do your make-up, pack your bag and do your little ‘jeans dance’ to fit into your favourite baby blue skinny jeans. And my final step, is a spritz of my currently favourite perfume before I run out the door. That’s my typical morning for you. 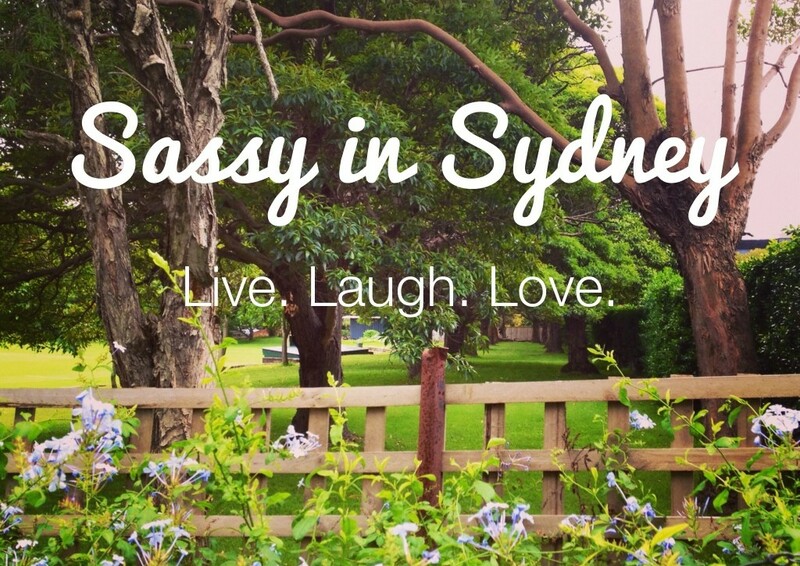 On my way to uni, I took a little ‘detour’ and went to Priceline, near Central Station. 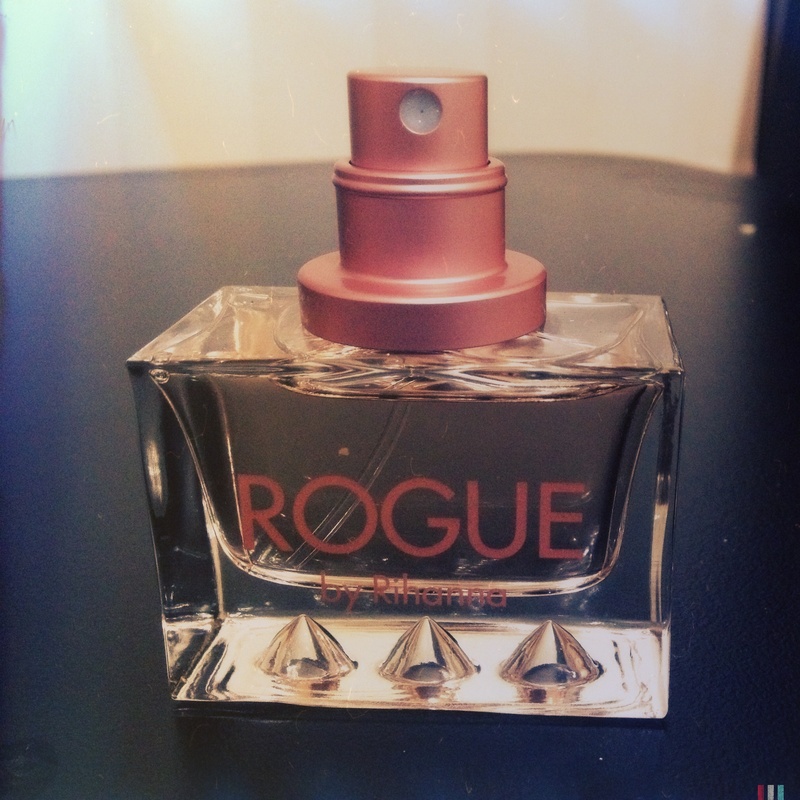 I couldn’t help but notice the 40% off all perfumes sale sign (written in bold, might I add), which led me to purchase Rogue by Rihanna for a measly $23.99 (win!). Now, I’m not a crazy, obsessed Rihanna fan girl (note: I’m more of a Beyonce I’m-so-fierce fan girl. By the way, I can’t believe I’ll be in the moshpit singing along to her tunes this Friday for her Carter Show World Tour in Sydney). 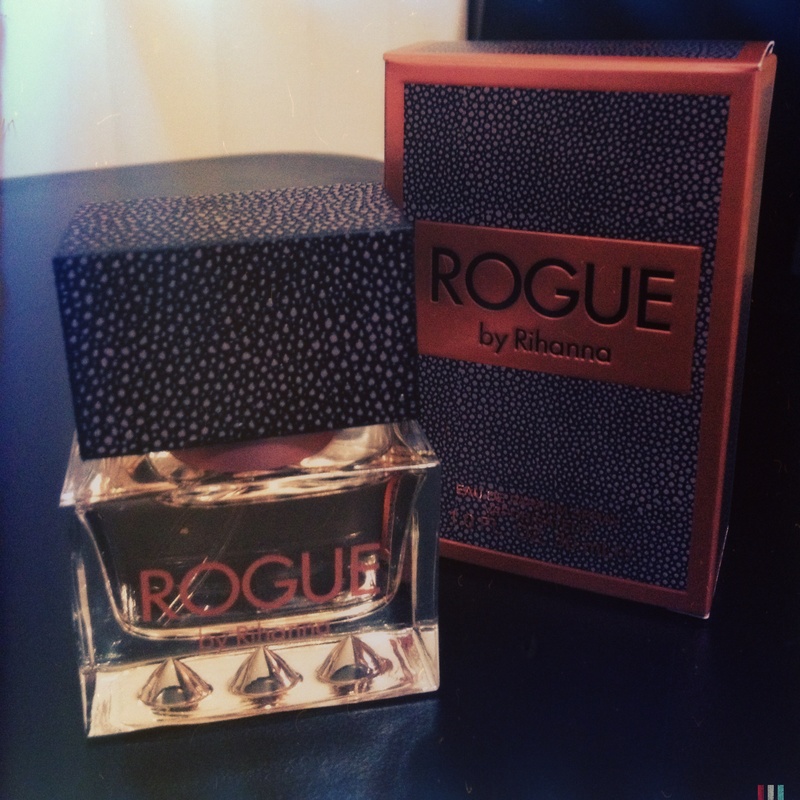 However, Rihanna’s fourth fragrance for women, Rogue, is an absolute winner! According to Rihanna, “People are always changing and evolving and with Rogue I wanted to switch it up to reflect who I am today.I made it for all women, for every mood, because we all want to project our true selves.” Now, this fragrance is announced to be flirtatious and sensual. I’m not sure if I’m either, however, I do like the sultry and adventurous edge it brings about, while at the same time radiating a sweet and feminine facade. Rogue contains accords of lemon blossom, cyclamen, jasmine, rose, plum and suede over a base of musk, woods, patchouli, vanilla and amber. The fragrance is available as Eau de Parfum in three sizes: 30, 75 and 125 mL. I normally purchase 30 mL perfumes because they are easy to carry in a purse or bag. Secondly, I find that by the time I reach half way of a 50 ml or more bottle of perfume, I’m usually over it, and looking for another sweet scent to spray all over. In summary, Rogue by Rihanna is a light fresh fragrance that makes it seem like you had one whole hour to prep in the morning. A whiff of this gives the impression that you just came out of the shower smelling like lemon blossum and vanilla. from a 21-year-old girl who has 21 bottles of various perfumes on her dresser and still can’t get enough! You only live once after all. This entry was posted in Beauty + soul and tagged amber, chaos, Eau de Parfum, feminine, fragrance, jasmine, lemon, love, mornings, musk, patchouli, Perfume, plum, Priceline, Rihanna, rose, skinny jeans, sweet, Sydney, vanilla, woman on November 4, 2013 by Donna. I feel at peace with myself. 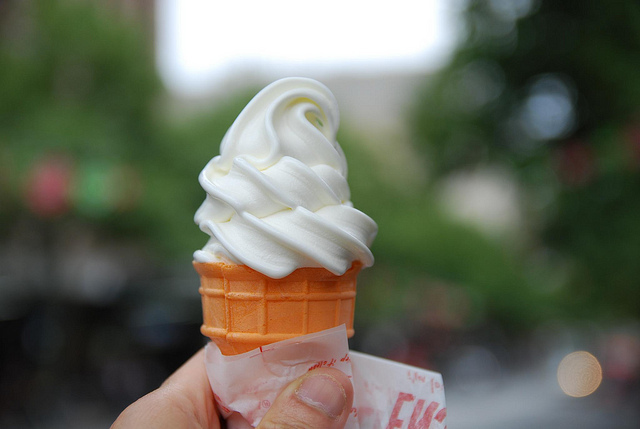 This entry was posted in Writing with soul and tagged beauty, chase, dance, dream, falling, gentle, ice-cream, infatuation, laugh, love, McDonald's, moonlight, peace, serenity, smile, Stare, twirl, wind on September 17, 2013 by Donna. There’s always hope. You just have to believe there is. There are times when we find ourselves thinking constantly of all our worries and insecurities because it is our ‘default setting’ to believe that we are the centre of the everything. That everyone and every thing is against us and it is our mission to prove everybody wrong, all those that wronged us, doubted our abilities and did not believe in us. But in reality some people are in a far worse condition than us…poverty, debt, or hearing for the first time you have been diagnosed with cancer. This entry was posted in Life + lessons, Quotes + insight and tagged believe, faith, gratitude, hope, insecurities, insight, journey, life, love, trust, twenties, worrying on August 11, 2013 by Donna.